Today, the Opera Max team updated our privacy mode filters by blocking apps sending requests to certain domains that are considered to be sharing users’ personal information to third parties without disclosure or the users’ consent. The Kryptowire team discovered this issue recently, and it caught lots of attention in the media and on blogs like the New York Times, Fortune, TechCrunch, NDTV, and many, many others. 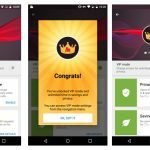 Within a couple of days, a different type of privacy risk was discovered around another software vulnerability in some Android devices. This one affects roughly 3,000,000 Android phones, according to Ars Tecnica. You can stay informed by reading the official US-CERT advisory here. 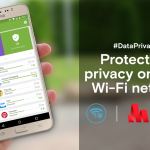 To protect Android users from these particular risks, we enhanced Opera Max’s privacy mode through a combination of filtering and additional encryption. 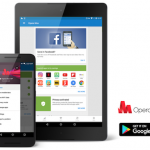 If you’re not sure whether your Android device is affected or you simply want to be worry-free, download Opera Max from Google Play and use privacy mode. It’s a free app that can keep your privacy safe. 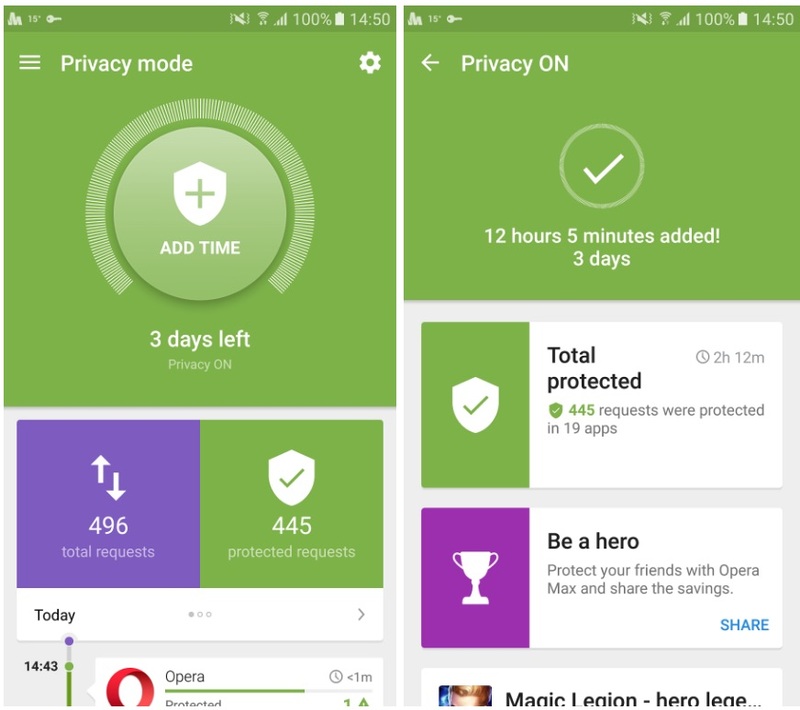 We hope you enjoy a faster and safer mobile internet with Opera Max’s privacy mode.